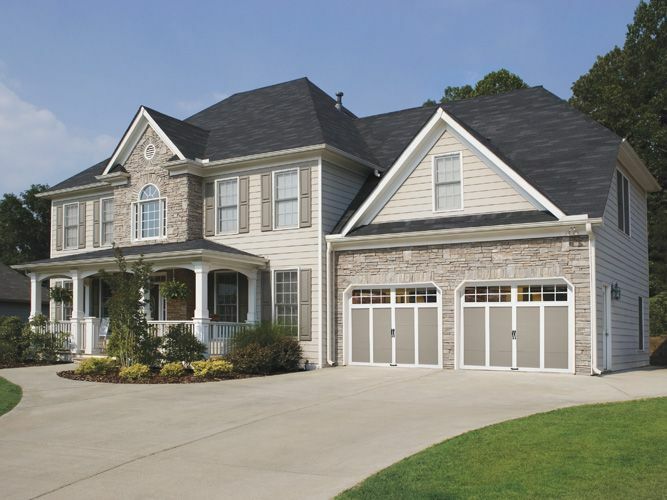 We are a locally owned and operated garage door company located in Branford, Connecticut. 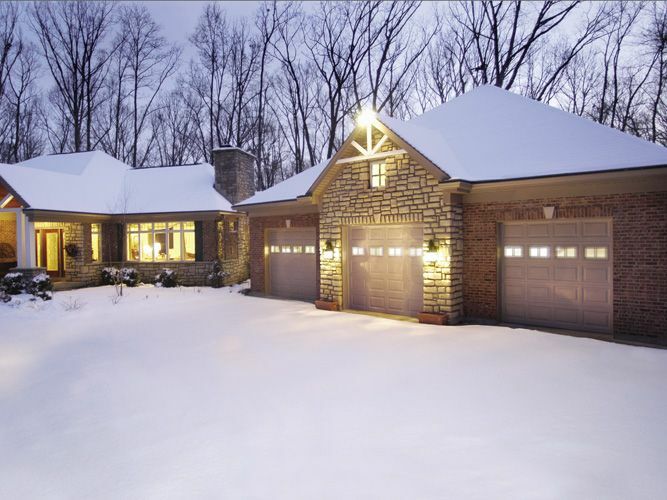 We offer both residential and commercial garage doors and openers, along with electric gate operator services and repair, and access control system services. We are qualified in the installation and repair services of all our product offerings, making customer satisfaction our number one priority. 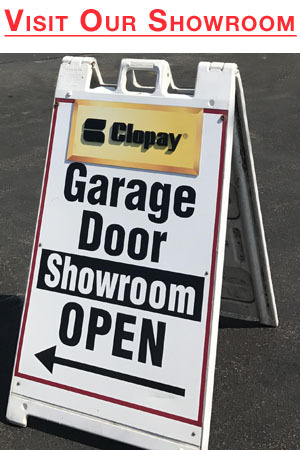 Advanced Overhead Door Company has partnered with industry leaders Clopay® and LiftMaster® to provide our customers with the best products and services in the garage door business. 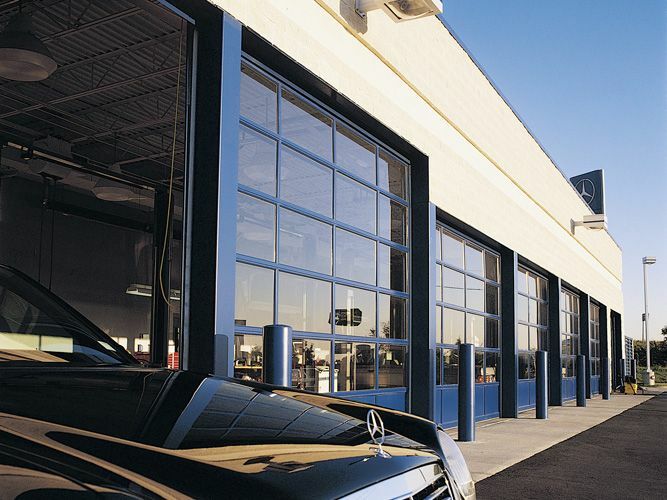 Even though our showroom is in Branford, our service area stretches along the Connecticut shoreline encompassing New Haven, Fairfield, Middlesex and Hartford counties. We welcome the opportunity to supply, install and repair your garage door products or answer any questions you may have. We have eager teammates waiting for you to contact us today and schedule your free estimate at your home. 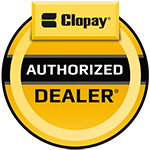 Recgonized as market leaders, both locally and throughout Clopay's dealer network. 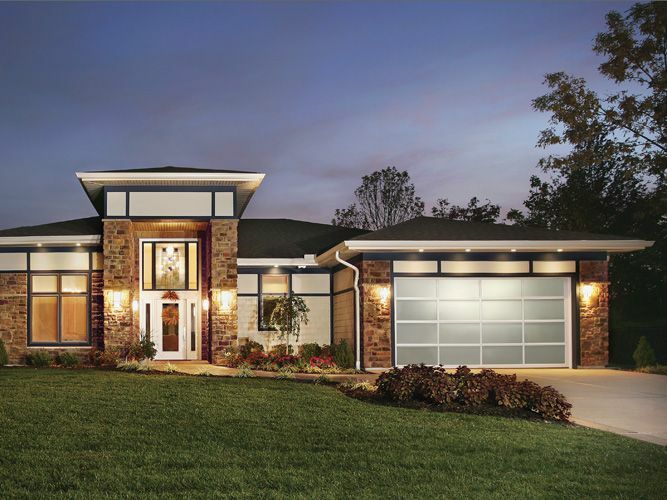 We are dedicated to providing superior levels of professional expertise and responsiveness in sales, installation and service to both the residential and commercial markets.